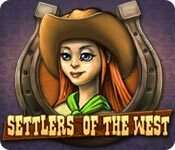 Management adventure awaits in Settlers of the West! 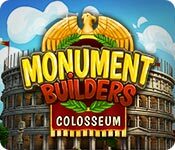 Construct the iconic Roman Colosseum! 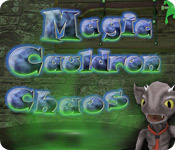 Restore the gnome's potion franchise! 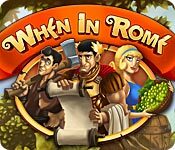 The future of the Roman Empire is in your hands! 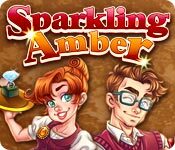 Help Amber expand her Jewel Shop! 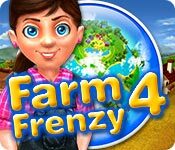 Farming has never been more fun than in Farm Frenzy 4! 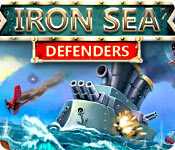 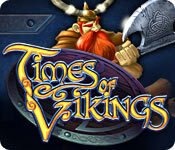 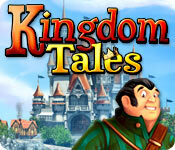 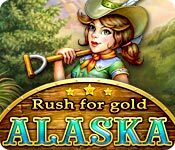 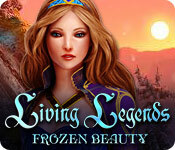 Take part in the famous gold rush in Alaska!